Huge Hit! This amazing side was a great hit. 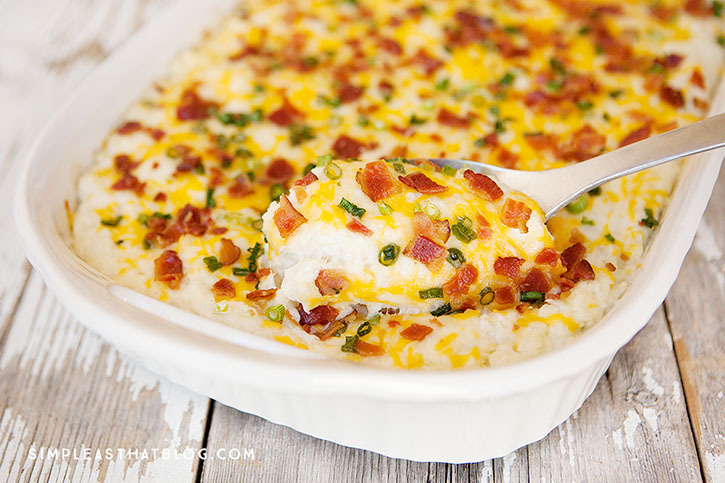 Cauliflower Cheesy Bake.